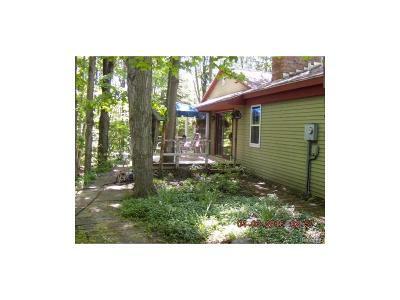 Almost 40 acres - Tucked away offering seclusion, this farm in Charlevoix has 4 large bedrms, 2.5 bath. Open floor plan with wood burning fireplace in living room. Large country kitchen includes the stainless steel appliance. There is a 4 stall horse barn w/ water and H2o. Large fence pastures approximately 7 acres . A 26 X 60 pole barn for equipment. 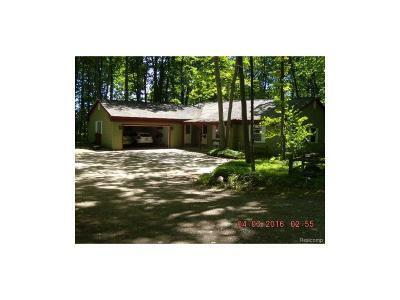 Very private and yet 15 minutes to town.